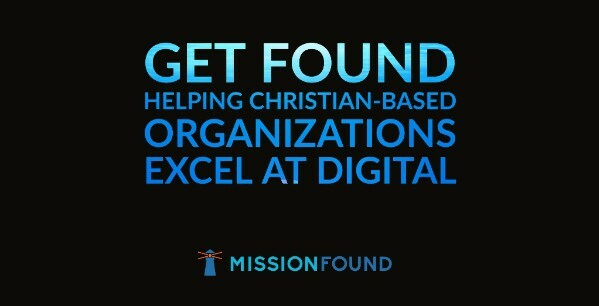 Get Found includes recent posts (ours and from the web) and sometimes, freebies (free consulting, free web audits, etc). No spam ever. You can unsubscribe anytime. Let me know when the group opens for new members!